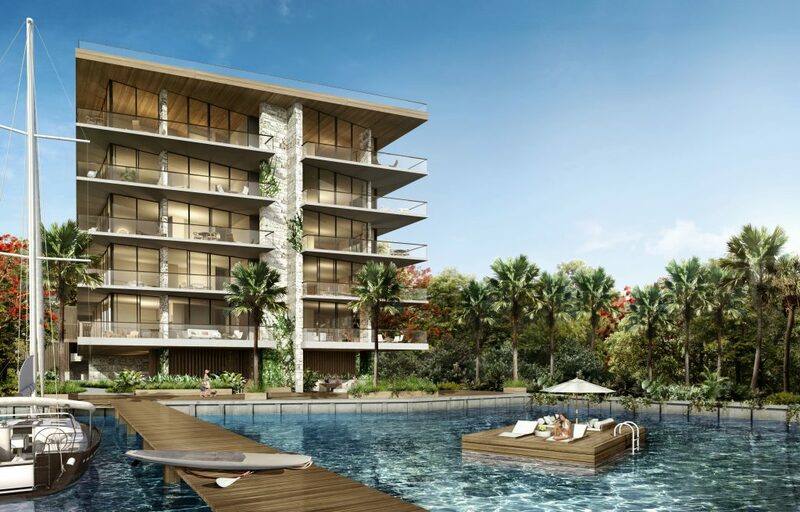 Ground recently broke on The Fairchild Coconut Grove, a luxury waterfront community from ROVR Development that blends tropical and modern touches. Designed by veterans Max Strang and Rafael de Cardenas, the development building features 26 two- to four-bedroom residences from 1,714 to 4,114 square feet. Amenities include a rooftop pool with private cabanas, state-of-the-art gym and a wellness spa with hammam — a type of Turkish public bath. Outdoor luxuries include serenity gardens, bay walk, jungle rainforest path, bayside lounge, sunset deck and outdoor cinema. Miami-based LAB Ventures is cooperating with Engel & Völkers Miami to produce the second installment of its “Future Of” series: The Future of Real Estate Summit, which will be held on June 12 at The Lightbox and The LAB Miami in Wynwood. According to Digital Journal, this conference will connect real estate-tech startups from around the world the opportunity to present their products and services to 300 investors and real estate industry and construction executives. Vertical construction for CMC Group’s 64-story luxury condominium tower Brickell Flatiron has officially reached the halfway point. Seventy-five percent of Brickell Flatiron’s 549 units have been sold and are under contract. It is estimated to be completed by summer 2019. Compass recently recorded a record-breaking sale for a custom new construction home by Sabal Development. The sale of the residence makes it the highest-selling property at the La Gorce Country Club in Miami Beach. RE/MAX Advance Realty welcomed residential real estate veteran Cecilia Tavera-Webman, who has 25 years of experience working with real estate firms such as Coldwell Banker and Keller Williams. Welcome, Cecilia! I am so looking forward to working with you again so many years after our time together at EWM. The world does come full circle.